Unconscious gender bias at the senior executive level is real. In fact, it may be one of the primary reasons so many companies that want to be diverse have so few women at the senior executive level. I head a retained executive search and recruiting research practice that does a lot of work in diversity. We provide services to companies seeking to become more diverse at the senior executive and board levels. In every instance, we work with good leaders who are dedicated to leveling the playing field for senior executive women. Inevitably in our practice, we witness random acts of bias as good leaders attempt to become better. A woman CTO is said to be “overly emotional” because she “loves her job and her team”. A woman EVP “has a chip on her shoulder” because she noted all senior executives at her company are white and male. Bias runs deep in our collective subconscious. Inherently, we prefer people that look and act a lot like ourselves. That built-in preference leads to companies lacking diversity remaining that way. According to the not-for-profit gender advocacy firm Catalyst, unconscious bias is . . . The battle against gender discrimination lies deep within us. It is won through consciousness-raising within ourselves. We must become conscious — mindful — that we hold these biases. (For more on gender bias, see our post, If Barbie Were a CEO, She Would Crawl.) We must presume that we tilt in the direction of unintended prejudice and take steps to offset that inherent bias. Those steps will make most of us uncomfortable. They require us to move away from seeking our own reflection in leadership teams around us. I could cite the many studies linking diversity to profitability — that the more diverse a company is, the more profitable it is. Yes, there is a business case to be made. But I won’t make that argument here on this day. There is a bigger better reason to become better versions of ourselves: The Greater Good. 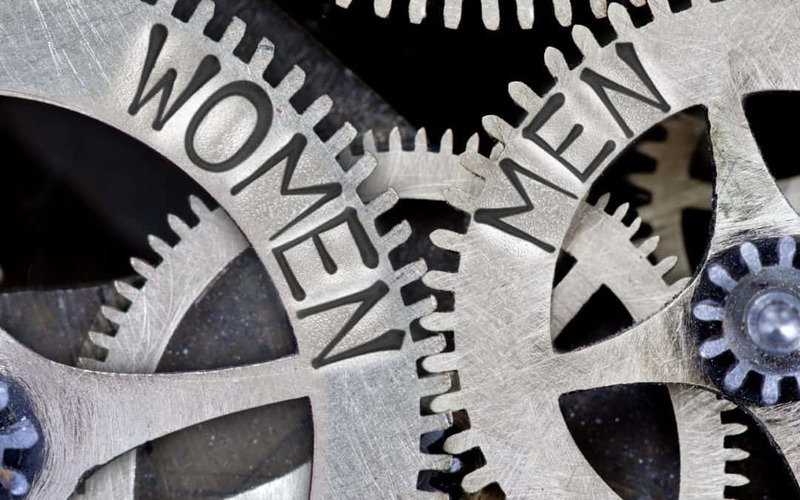 For ideas about how to be part of the solution, check out How to Support Women Colleagues Like Bradley Cooper and Boston VC Firm Invests in Working Mother. 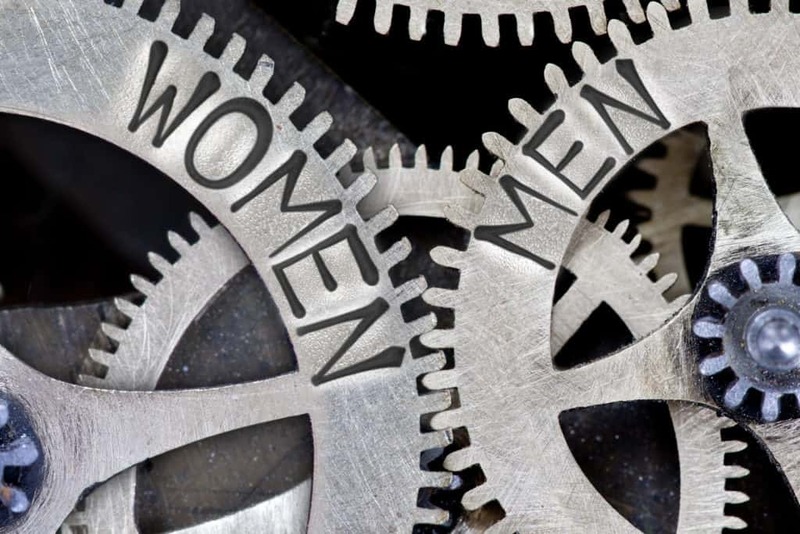 To make a case for boosting the percentage of women at the senior executive level, see Gender Diversity Dividend: More Women Yields More Success. It also helps to appreciate the awkwardness of it all, When the Best Candidate Happens to Be Diverse.